 MOBILE, Ala. – Joy Fund Project founder Joy Hunt Eden is the featured speaker for the Nov. 14 meeting of the Torch Society, a service organization that raises funds for college scholarships for University of Mobile students. The Joy Fund exists to create awareness and raise money for automated extended defibrillator (AED) training and device placement in local retail and public spaces. Refreshments will be served at 10 a.m. at Ram Hall on the University of Mobile campus, 5735 College Pkwy. Eden will speak at 10:30 a.m. and the meeting ends at 11:30 a.m. The event is free for members and first-time guests, and $15 for non-members. RSVP online at umobile.edu/torchsocietyevents. For information, call 251.442.2201. Eden founded the non-profit organization after a life-saving encounter with an AED. She experienced sudden cardiac arrest while vacationing in Aspen, Colorado. Fortunately, the business owner whose shop she was in performed CPR until the paramedics arrived with an AED. The device was instrumental in saving her life. She founded the Joy Fund Project as a way to give back to the community that saved her life, as well as others so that more lives could be saved. Eden graduated from Boise State University with a Bachelor of Arts in political science with an emphasis on public administration. She worked as a foundations and endowment trust officer and a treasury management officer for a major financial institution. For more information about the Torch Society, visit umobile.edu/torchsocietyevents.